When the day-to-day money management can feel stressful and inefficient, let SouthPoint bank help make your time and money more manageable. You have a business to run. Let us handle the rest. We offer a number of Treasury Management services to help your business’ efficiency. Positive Pay – Protect your business from fraud by sending us a file of issued checks which we match as items clear. True suspect items are reported online for you to decision. ACH Cash Concentration - Transfer funds from multiple depository accounts at other institutions into SouthPoint via online banking utilizing ACH. ACH Direct Deposit - Electronically deposit employees' net pay into their personal checking or savings accounts. ACH Vendor Payments - Customers pay vendor partners electronically in lieu of having to mail checks before payment is due. Online Banking – View account balances for previous or current business days. Transfer funds between internal SouthPoint accounts, set reoccurring transfers, and pay down loans. Initiate stop payments at your convenience. Lockbox - Streamline incoming payments by outsourcing A/R. Payments sent to a post office box, collected and deposited into the account by the Bank, and reported same-day online. 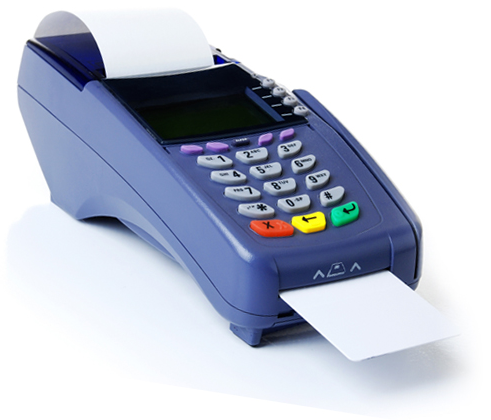 Merchant Card Services – Accept credit cards by partnering with one of our trusted partners. Courier Services – Fast, door-to-door pickup and delivery service for deposit clients.